New York Daily News. 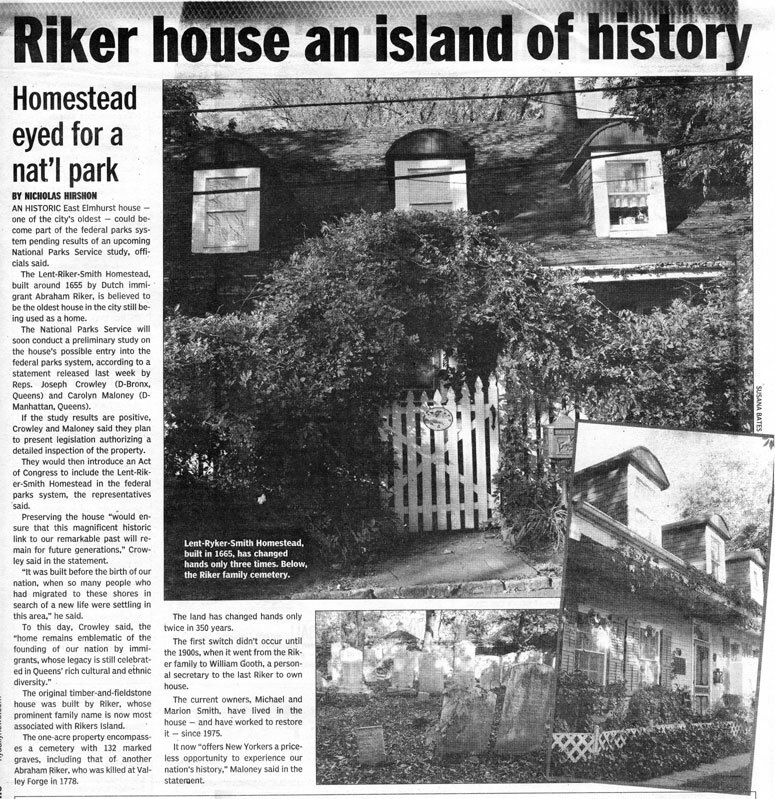 "Riker house an island of history." Nicholas Hirshon. 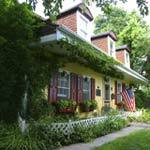 Nov 7, 2006.